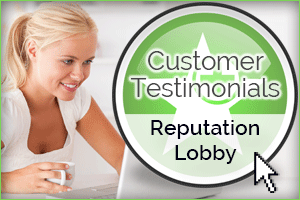 Your feedback is important to ensuring we provide the best services in the Broomall, PA area. Let us know how we did below, or call us at (610) 325-9395 to speak to our representatives! Getting industry leading plumbing and HVAC services is just a call away! Call John McCuen Plumbing Heating Air Conditioning, Inc. at (610) 325-9395 to schedule your home for an appointment today!